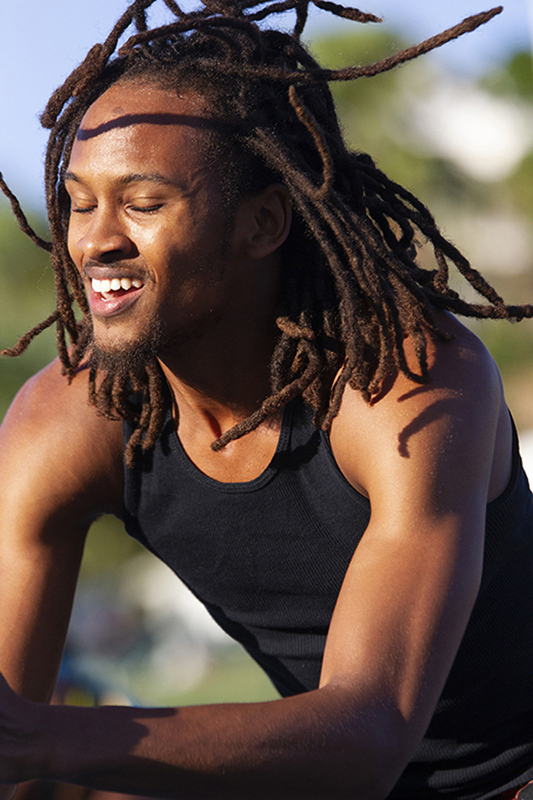 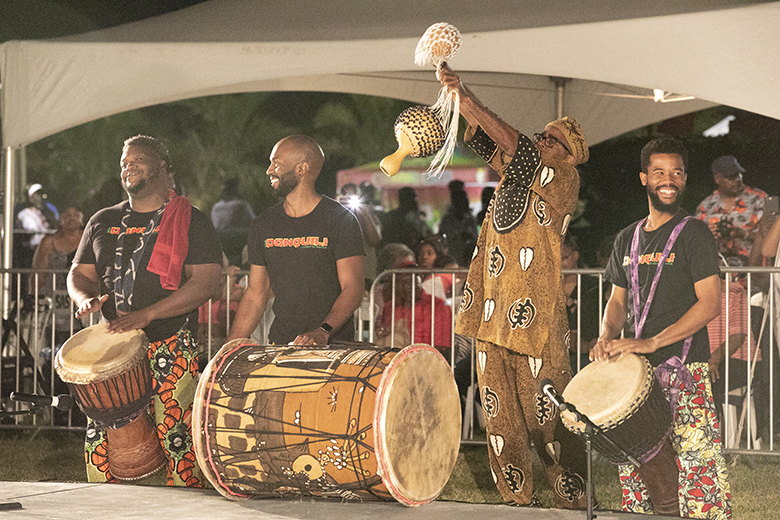 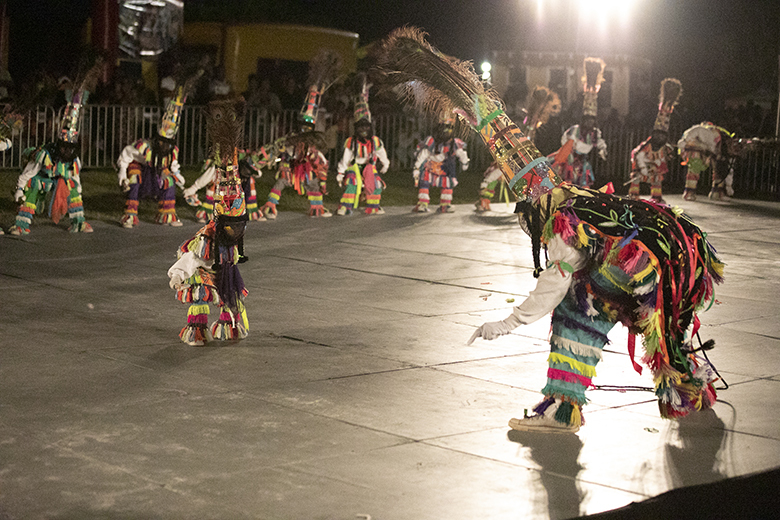 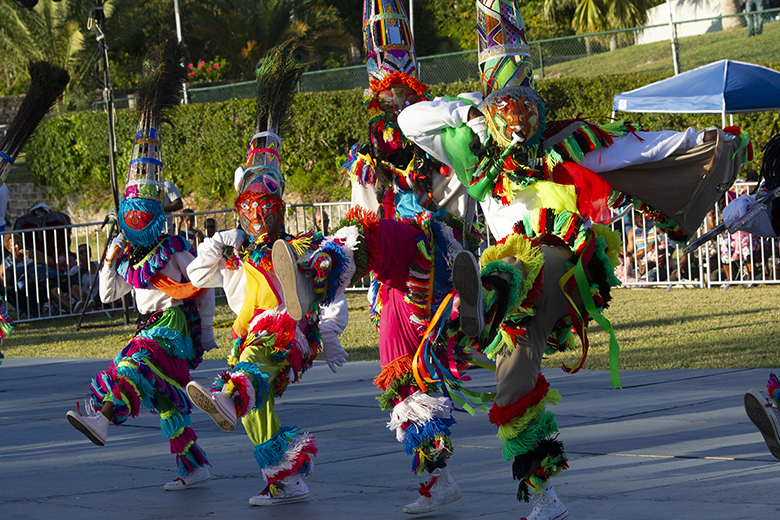 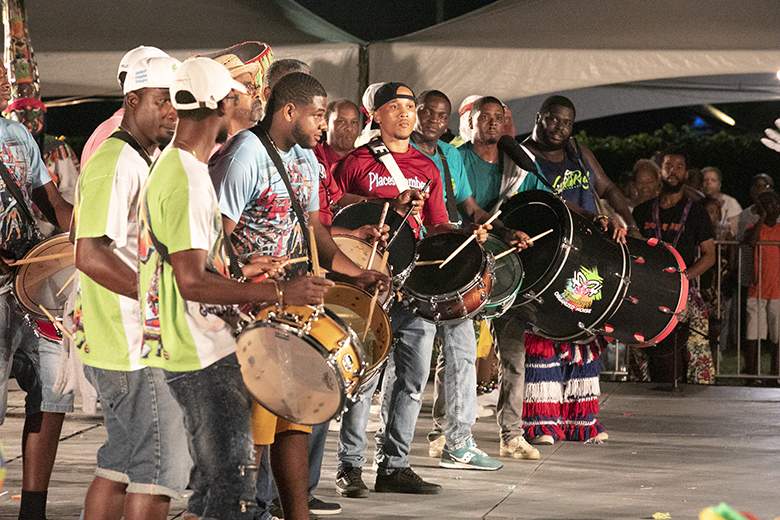 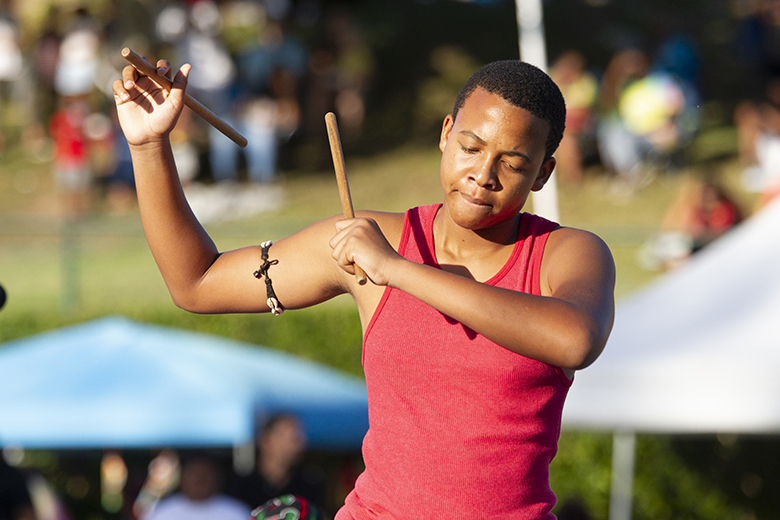 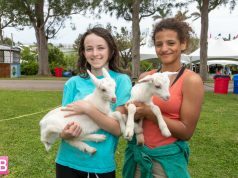 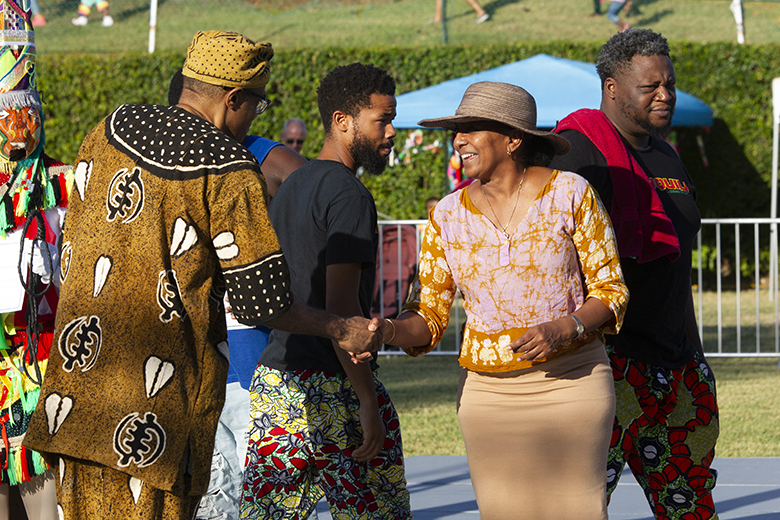 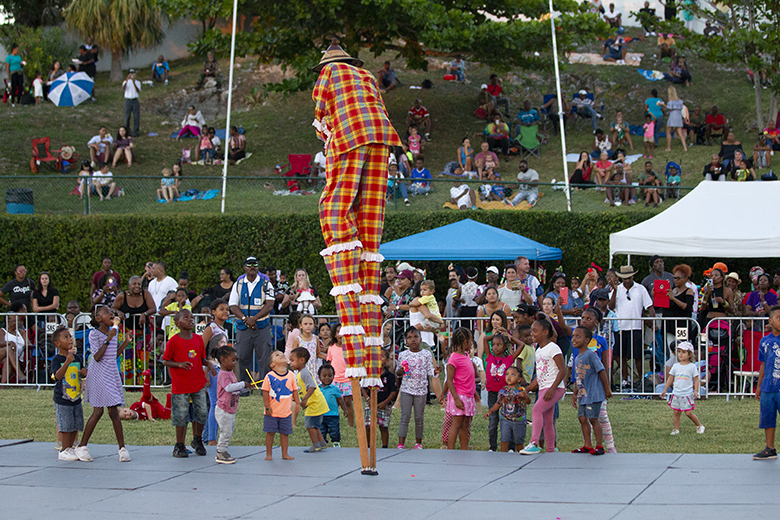 The Bermuda International Gombey Festival Showcase was recently at the Bermuda Botanical Gardens Main Ring, serving as a showcase of the island’s Gombey troupes, with the event also featuring guests from overseas. 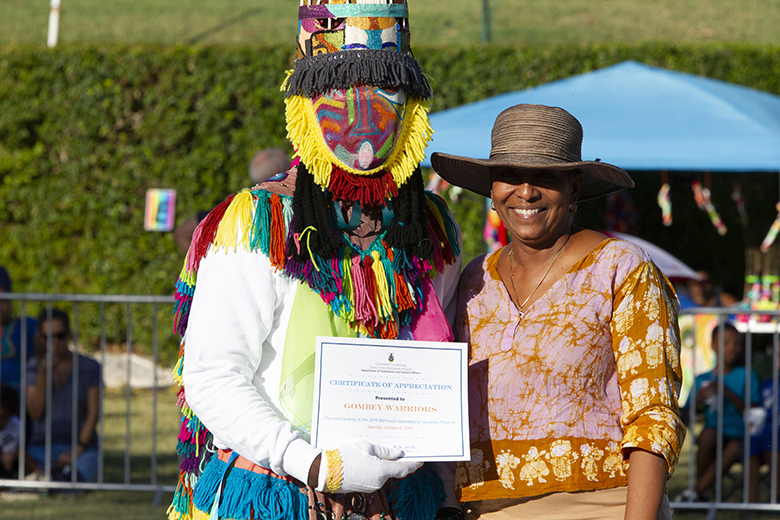 The evening got underway with a welcome by MC Ed Christopher and Minister Lovitta Foggo. 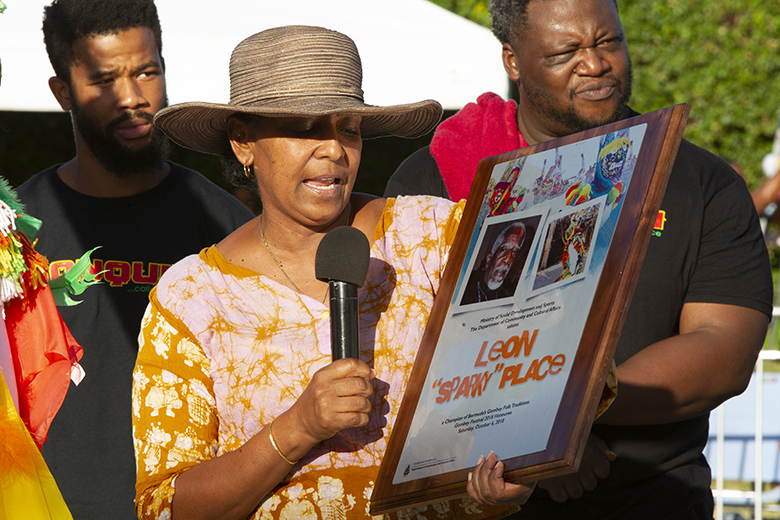 There was a presentation of Certificates of Participation to Captains by the Minister and Mr. Leon “Sparky” Place was recognized and awarded with a plaque, as this year’s honoree. 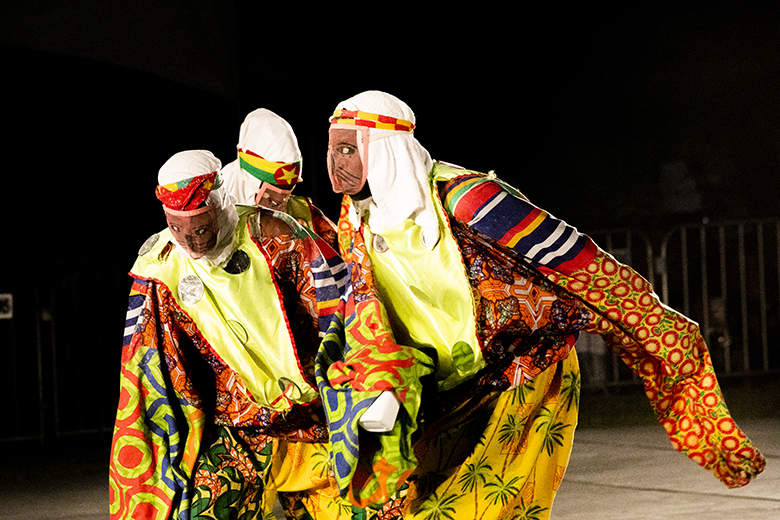 A moment of silence for Gombeys who have passed was held before the performances for the night began. 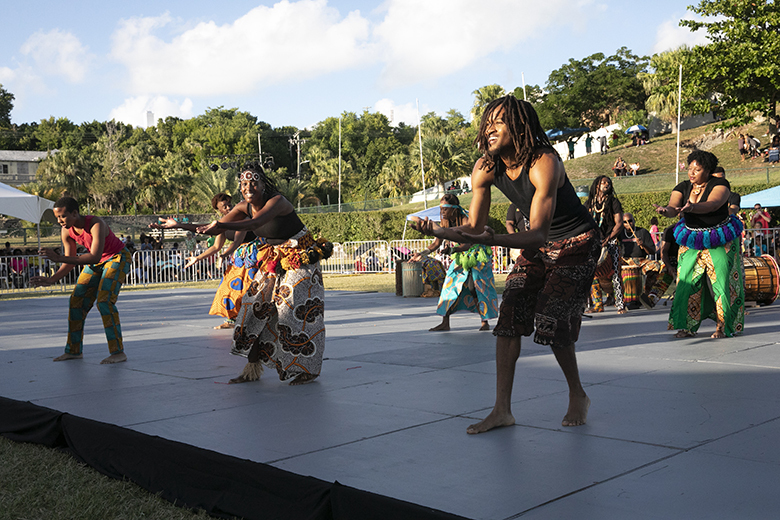 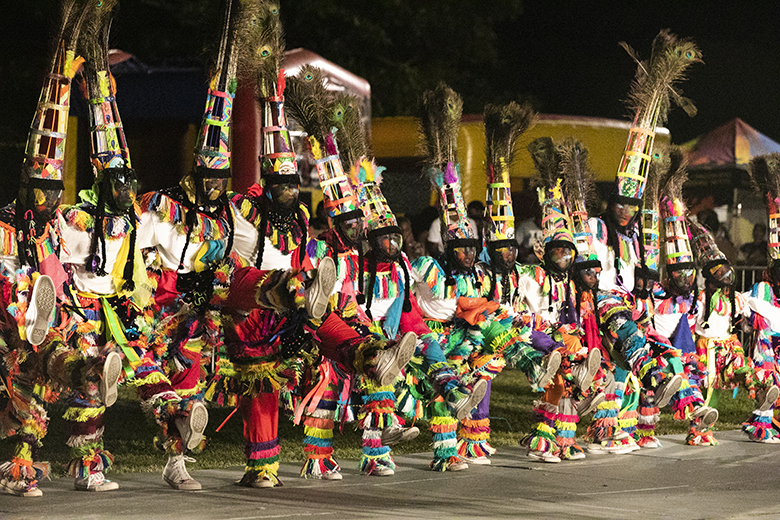 Those performances included Bermuda DonquiIi and visiting performers, Place’s New Generation Gombeys, Gombey Warriors, Mr. Zayd Saleem, a Moko Jumbie [stilt walker] of the US Virgin Islands, Gombey Evolution, Warwick Gombeys, Hermitage Shortknee dancers from Grenada, Wilson’s New Generation Gombeys, H&H Gombeys and the finale including the Bermuda Gombeys, Bermuda Donquili, Moko Jumbie and the Hermitage Shortknee dancers.